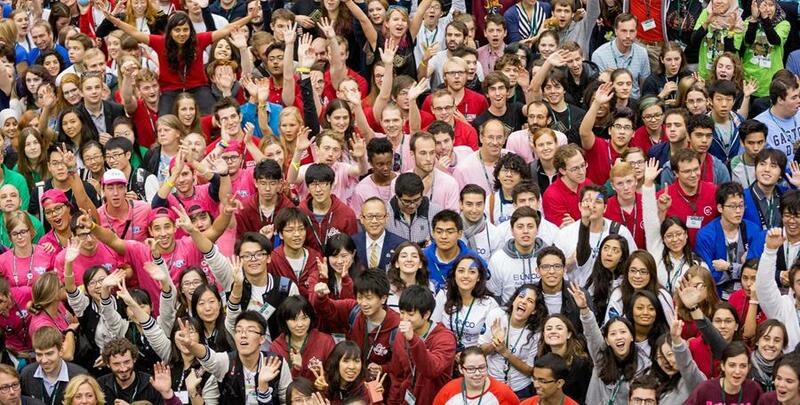 iGEM 2016 Registration is now open! We know that many teams have been diligently preparing for iGEM 2016 and we are pleased to announce that registration is now open! Register your team by March 31. We are also delighted to announce that if you have participated in iGEM 2015 or a previous year, PLOS and iGEM have a new opportunity for you to publish your work. Scroll down for details on these exciting announcements. We look forward to seeing the outcome of both! Register: Have your team’s primary or secondary PI complete the registration application. Pay: Submit your registration fee. Stand by: After the application and registration fee have been submitted, iGEM HQ will contact your team’s primary PI to verify information, and approve your team! Be sure you read the requirements before before registering, as some of the criteria have changed for iGEM 2016. PLOS is pleased to announce a call for papers resulting from the iGEM 2015 competition. 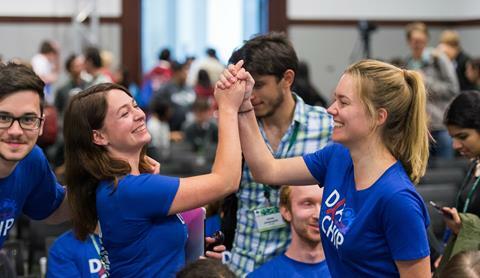 All teams who took part in the iGEM 2015 Jamboree can now submit their papers for inclusion in the PLOS iGEM Collection. 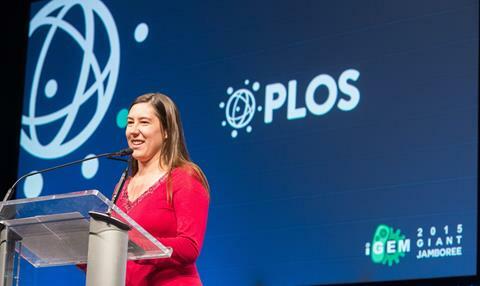 iGEM and PLOS are partnering to develop new publication opportunities for the 21st century. We look forward to meeting all of the iGEM 2016 teams!